A recent landmark Spanish Supreme Court ruling means that you can now reclaim a Spanish property deposit from the financial institution with which your deposit was placed. If you paid Spanish Gift tax in the past 4 years you were probably overcharged. Due to an EU ruling you are most likely entitled to a refund and, if you qualify, there is a 100% reclaim success rate. Darragh MacAnthony is back in business. 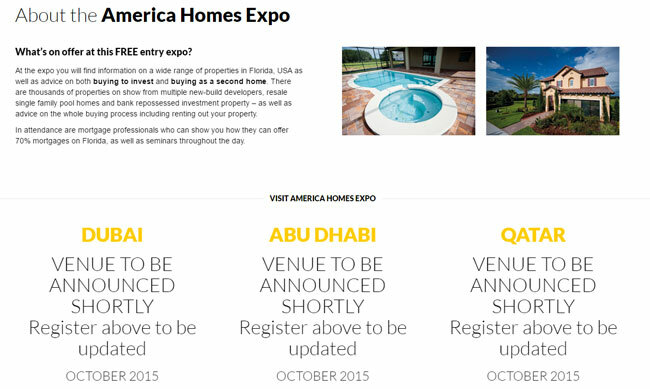 He is hoping his Florida Homes LLC, Spain Homes SL and America Homes Expo companies will rekindle the flame of overseas property buying that made his name. 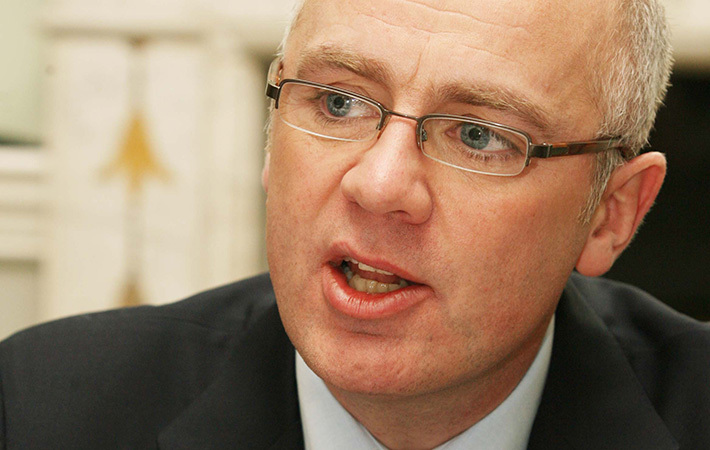 If you bought from an Irish developer from 2000 to 2009 the chances are David Drumm’s Anglo Irish Bank was behind the funding. His trial will be of interest to a lot of property investors in Ireland. 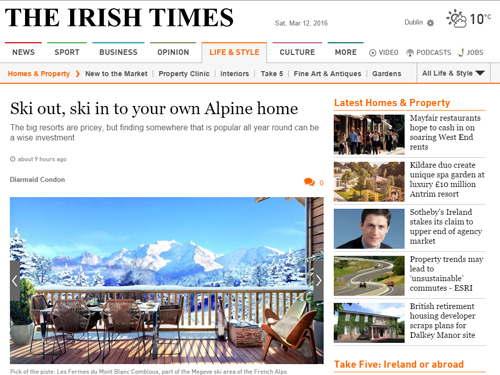 Irish Times Alpine Ski Property Feature (March 12th, 2016). Here we’ve included some extra details. The much anticipated Michael Lynn Trial will begin once he has been extradited from Brazil, The trial will be covered fully here once it starts. In the meantime this is a brief overview of the history to the case. 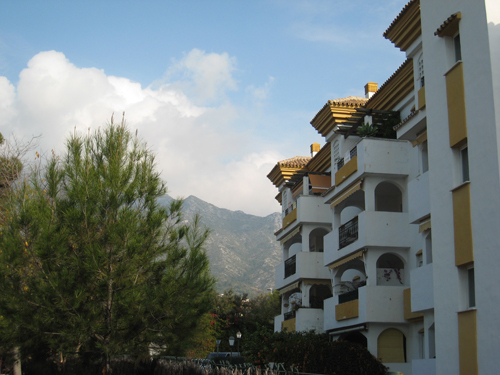 If you own a property in the Costa del Sol and are using it to avail of holiday lets, then the Junta de Andalusia now requires you to register the property for this purpose. If you would like to consider buying a property in Spain then researching that purchase in advance is a very good idea. But where do you start? 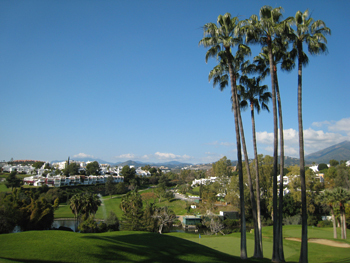 The Sunday Business Post ran a Marbella Property Feature. I visited the region for a few days to research this piece and will be posting a few other short articles on the Costa del Sol over the coming weeks.